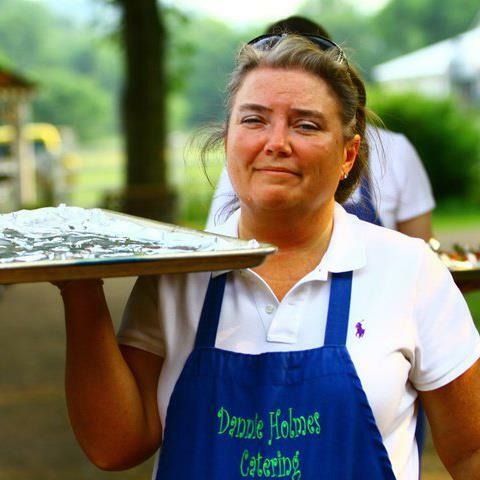 Dannie Holmes Catering is based out of Columbia TN and run with passion by Dannie and her staff. She puts her heart into all her dishes and events, and absolutely loves what she does. We want to cook for you!